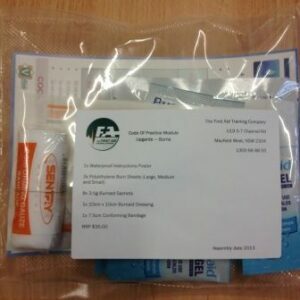 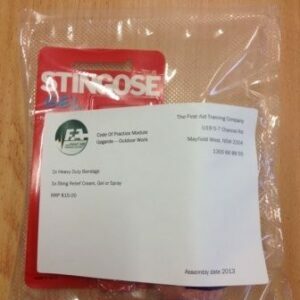 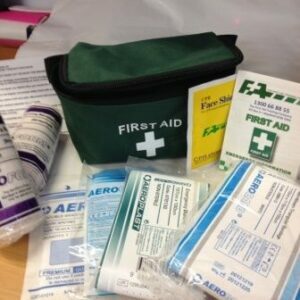 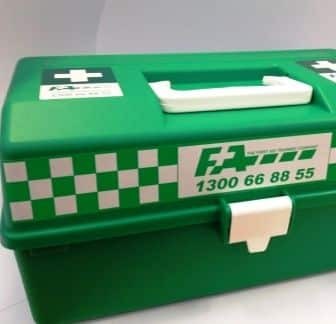 The National Code of Practice First Aid Kit is an industry standard kit. 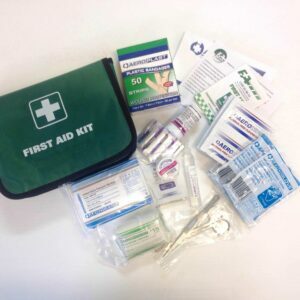 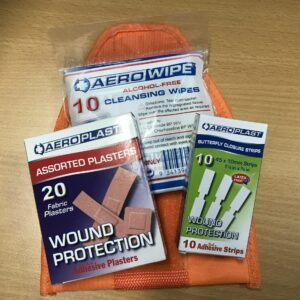 This kit caters for all basic injuries from cuts, muscular strains, minor burns, broken bones, eye injuries and shock. 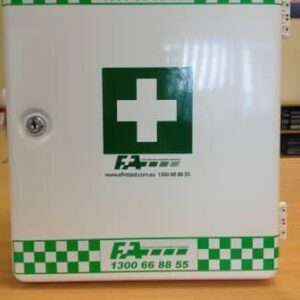 For a more industry specific kit you can purchase on top of this kit an upgrade module. 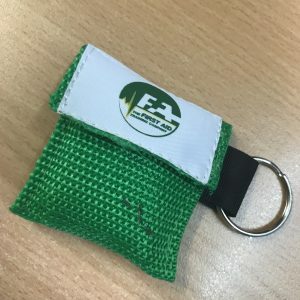 Modules include remote work, outdoor work and burns.